Mark Batinick has over 20 years of real estate and small business experience. Likewise, Batinick is currently serving his second term in the Illinois General Assembly representing the 97th District, which includes portions of Oswego, Montgomery, Naperville, Plainfield, Bolingbrook, Joliet and Shorewood. Mark is tireless in his efforts to assist small business, and is extremely knowledgeable in all commercial aspects of real estate, for sale or lease. 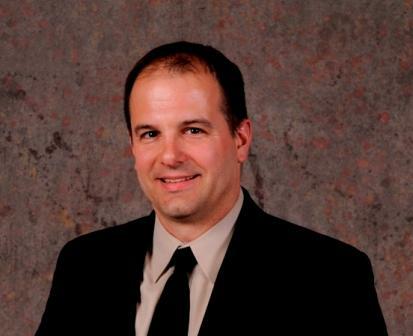 Batinick is a member of the Plainfield, Shorewood and Oswego chambers of commerce. He is also an active volunteer and supporter of numerous civic and charitable organizations in our community. Mark regularly coaches youth soccer and has also coached basketball.